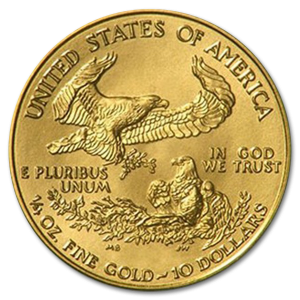 View cart “Bullion gold coin Maple Leaf 1/10 oz at bullion79” has been added to your cart. purity guaranteed by world renowned Perth Mint. 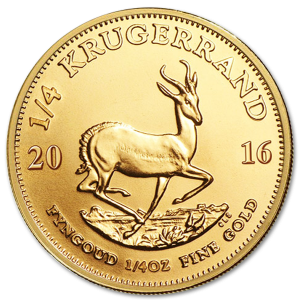 With the kangaroo images changing every year, series have uniqueness not found in other bullion coins and therefore they are not only safe investment but also prized collecting item. 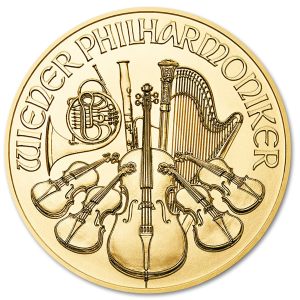 The Gold Nugget series was introduced in 1986 by the Gold Corporation (company owned by the government of Western Australia). 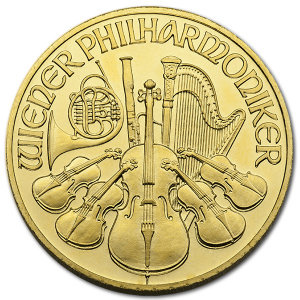 Till 1989 the reverse of these coins pictured Australian gold nuggets – hence it’s name. 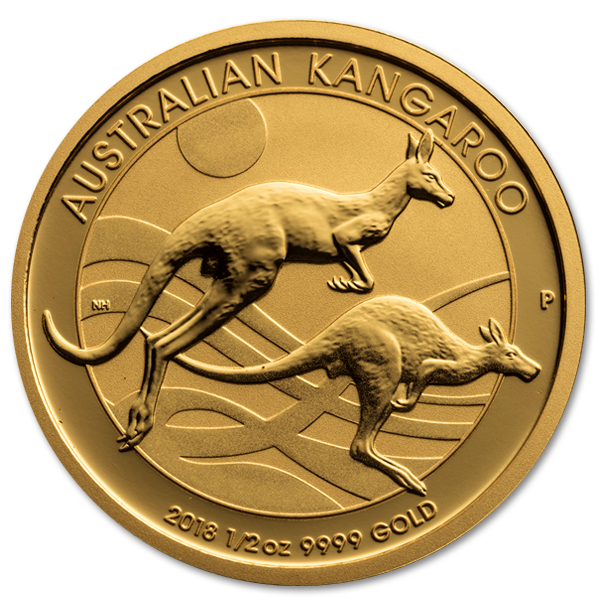 In 1989 design was changed to feature Kangaroo, a more world-recognized symbol of Australia. 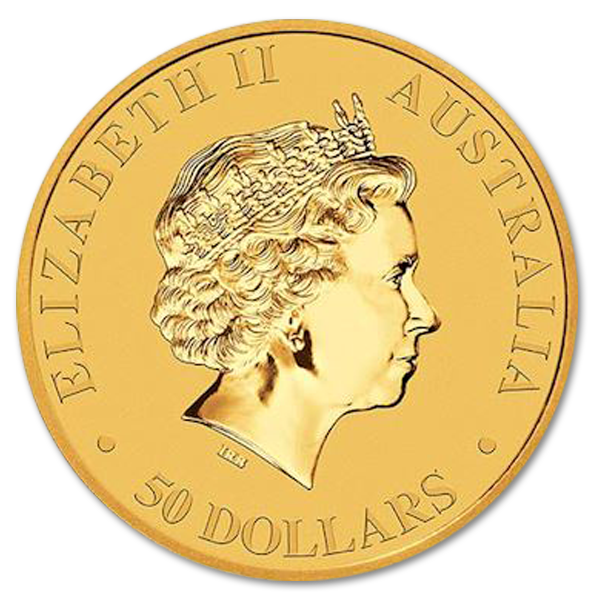 The obverse of the coins depicts and image of Queen Elizabeth II. Each year the kangaroo image is changed. 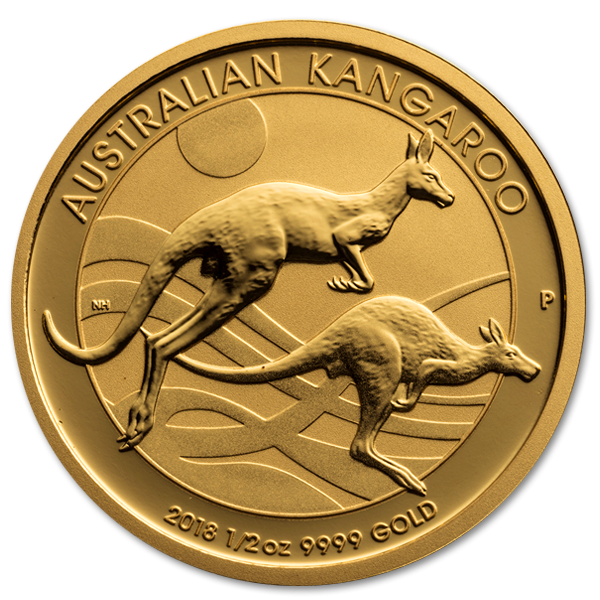 This, and limited quantity allowed for the market, make Australian Kangaroo one of the most unique bullion coins in the world.